arana_style-1.0for-Nagios3x-ENG.zip This is the english version of the Arana theme. 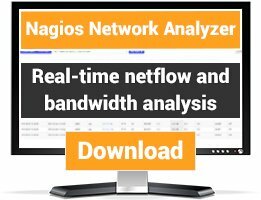 arana_style-1.0for-Nagios3x-SPA.zip Esta es la version en español del tema Arana. This is my own theme for Nagios 3.x based on the theme Vautour Style. 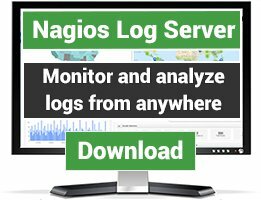 This was made to change the actual basic design of nagios to a new design view using CSS stylesheets and Icons. Arana Theme Style v1.0 is a skin for Nagios 3.X. 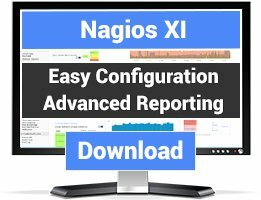 Original stylesheets and original icons have been modified to provide a different presentation for the Nagios web interface. Arana Theme Style is based on the theme Vautour Style and modified by Eduardo L. Arana. I have put together a core system (3.5.0) for our world wide network with this theme. Handed it over to the rest of the team - no complaints. You just improved 200% the UI.This should be the default theme... Congratulations! Good theme. Something refreshing after a long time. Though this theme is not for me. Thankyou for contributing anyway. Much appreciated!